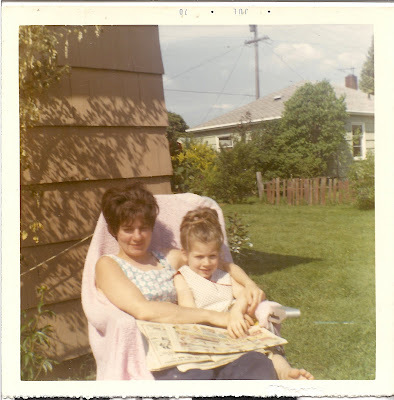 This photo was taken in 1970, I was about 6 and my mom not yet 30. She is the most lovely, kind woman I know and I aspire to be as compassionate and beautiful as she is. She has loved and supported me through all my ups and down.